Only purchases made after the registration shall be credited to the account. Accumulated revenue by the customer is non transferrable. Temporary card will be provided to customers to track their spendings. Membership is complimentary and has no monetary value. Membership card is valid for one year from date of issue. 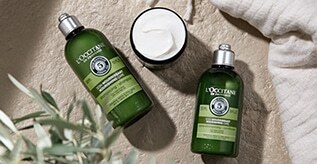 Purchases may include any L’Occitane merchandise items (i.e., regular-priced or discounted). Gift certificate issued by L’OCCITANE will not be credited to the accumulated spending of the member. Membership card and privileges are non transferrable and can only be used within the Philippines. Renewal to be offered upon accumulation of PHP 2,500.00 within the duration of membership; Made thru cash and credit card. Card must be presented at all times when availing any of the privileges. In case of card loss or damage, member must immediately notify any L’Occitane branch; A fee of PHP 200.00 will be charged for card replacement. 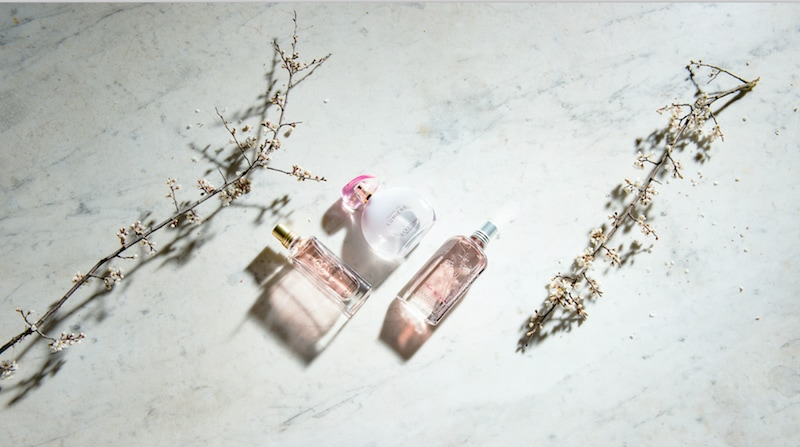 L’Occitane reserves the right to change the policies and procedures, reward benefits, and/or discontinue the program without prior notice; Thus, L’Occitane is not liable for any claim arising due to changes implemented. Processing of rewards will be minimum of 14 working days. Changes or other requests will no longer be accommodated once the redemption form has been submitted and processed. An SMS notification will be sent to the member once the reward is available for pick-up. Gift certificates are valid 6 months from the date of issue; Not subject to any extension. 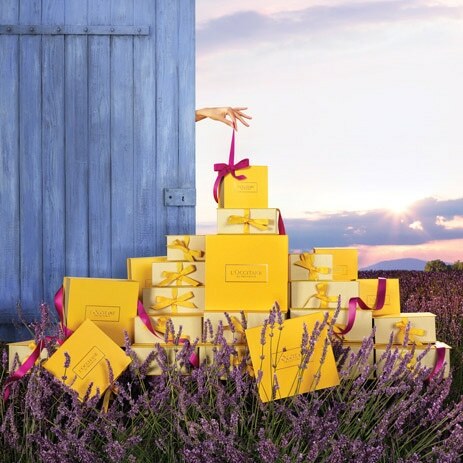 Gift certificates are valid as payment for L’Occitane items only. Multiple gift certificates can be used in one occasion and in conjunction with the birthday discount. Lost and tampered GC’s are non replaceable. 20% birthday discount can be availed during member’s birth month; One time use only. Birthday discount is not valid in conjunction with any other promotions, discounts or product sale. Birthday discount SMS notification must be presented together with the VIP card. Birthday discount purchases up to PHP 20,000.00 only. All rewards are subject to availability and supply restrictions. 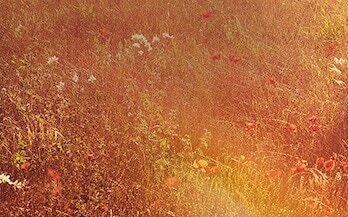 L’Occitane may without notice, withdraw or substitute any rewards of comparable value and nature. 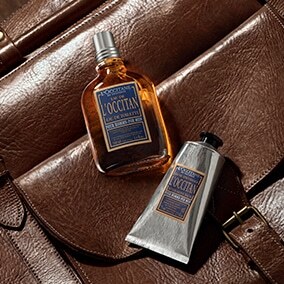 For more information on L’OCCITANE VIP Program, please visit any store near you.